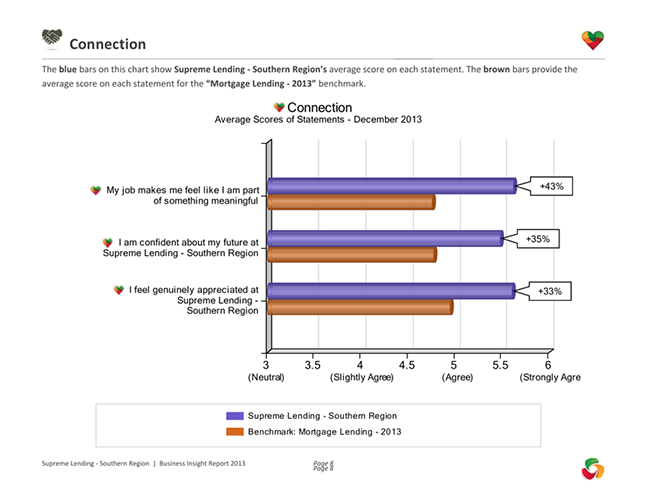 Our associates are our number one priority here at Supreme. 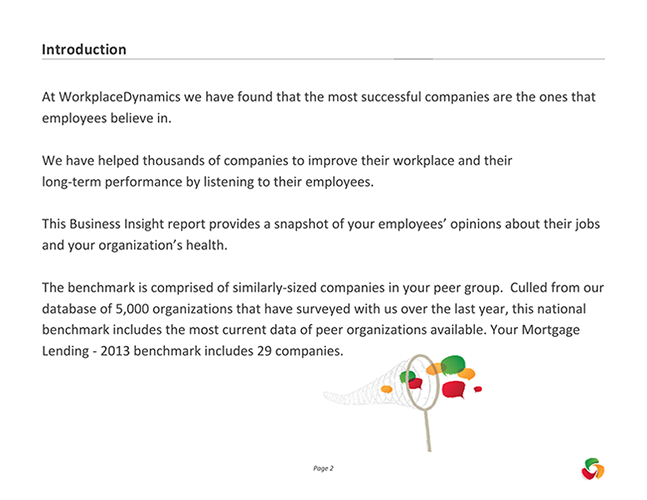 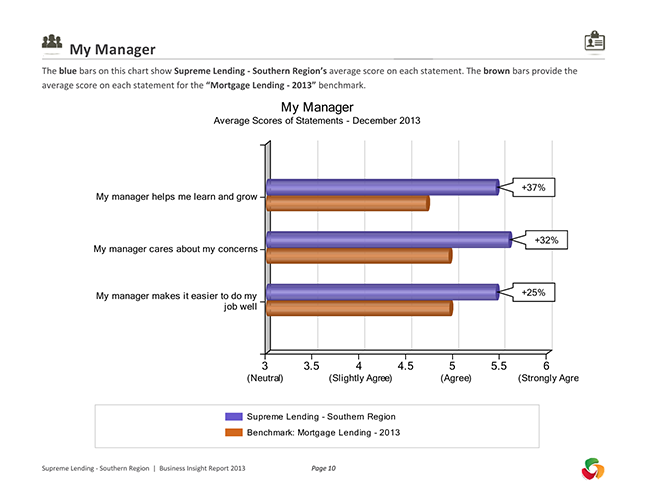 As evidenced by the Atlanta Journal Constitution’s satisfaction survey results for all Southern Region Associates, it’s evident that they feel significantly better about their employment than our peer group companies. 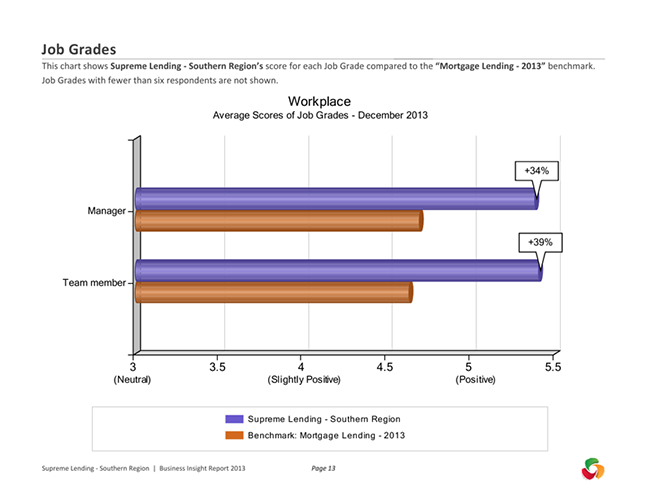 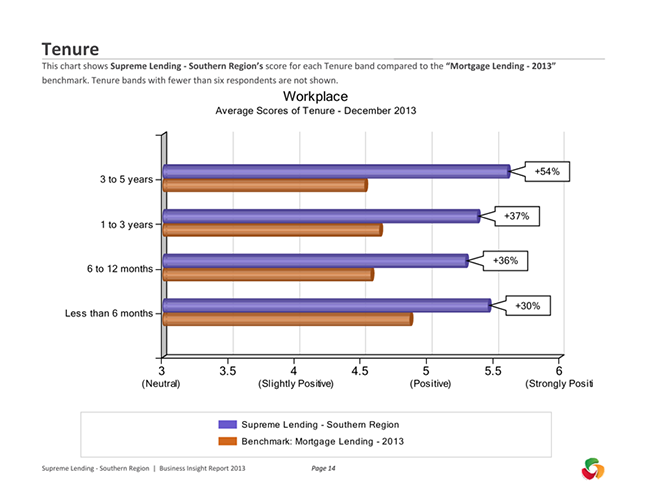 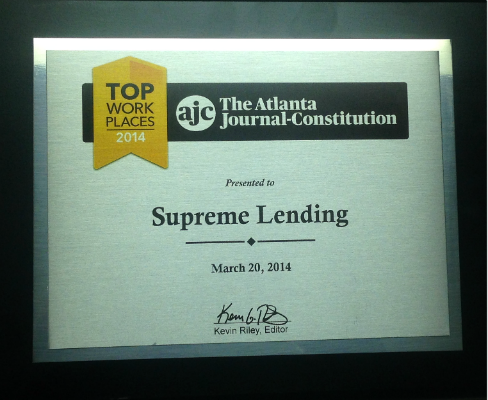 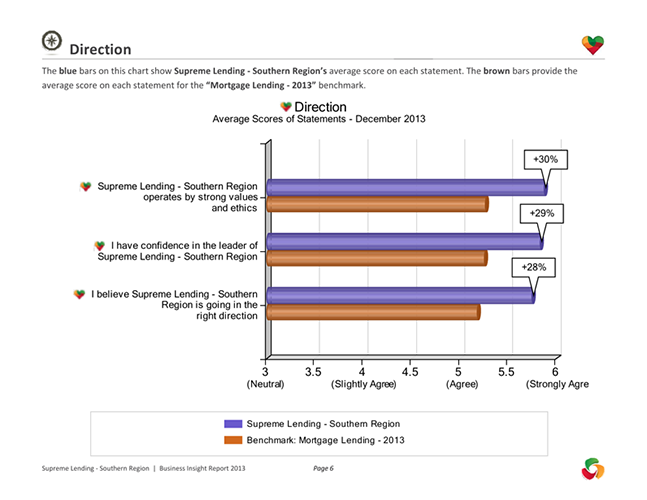 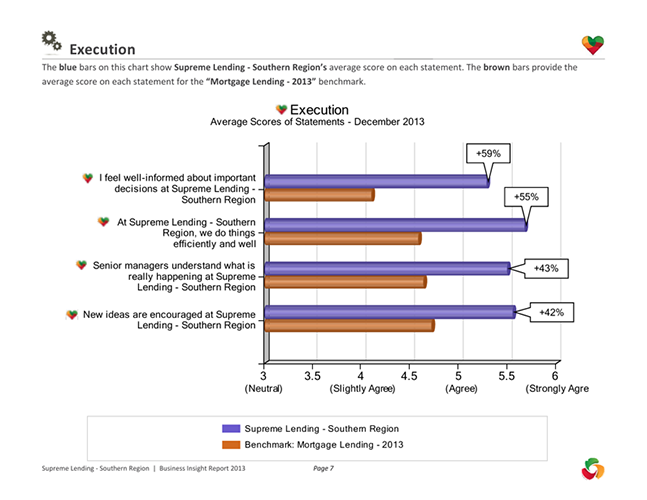 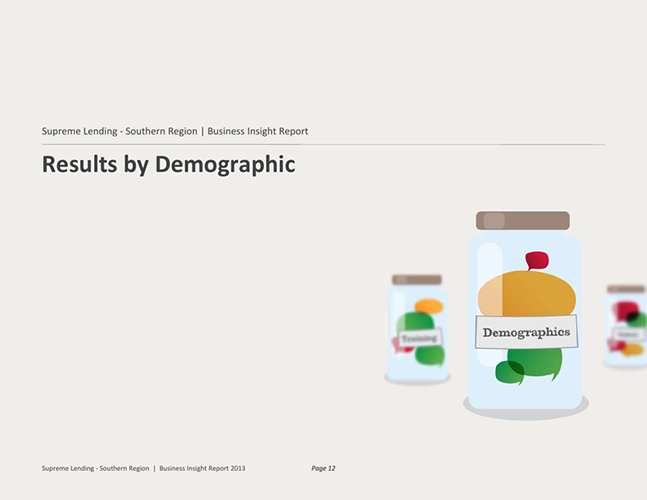 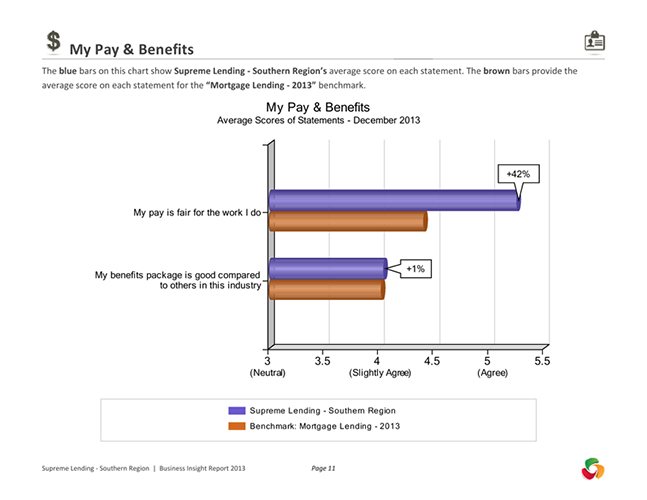 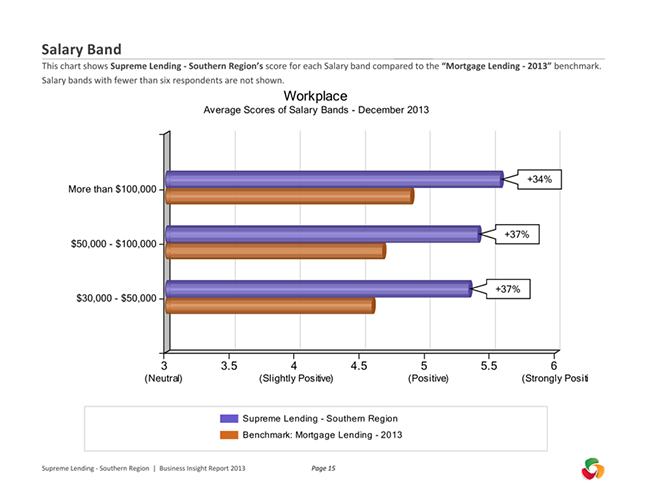 Supreme Lending – Southern Region was ranked #1 among all small businesses in Metro Atlanta on the Atlanta Journal Constitution’s 2014 Top Workplaces list. 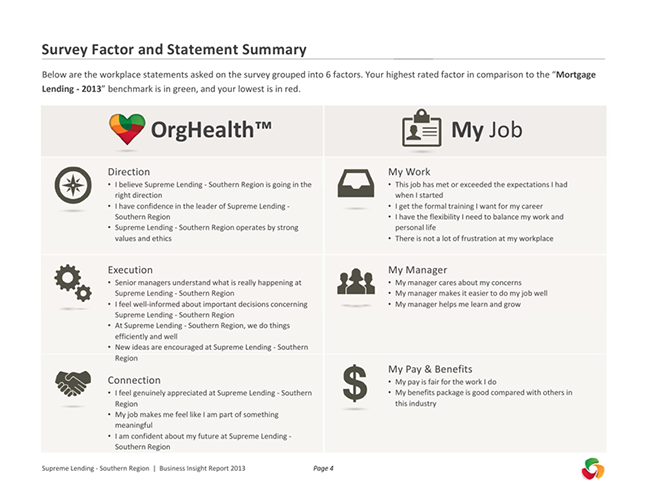 We also won the “Doer” Award as a company that has the best structure, with departments responsible for every aspect of the job, giving their workers a clear vision for how to perform tasks.